Act now to enroll in a health plan for 2018! There’s still time if you need health insurance but time is running out. The deadline to enroll is January 14th. If you haven’t enrolled in a plan by that date, you will need to wait until the next open enrollment period in the fall. 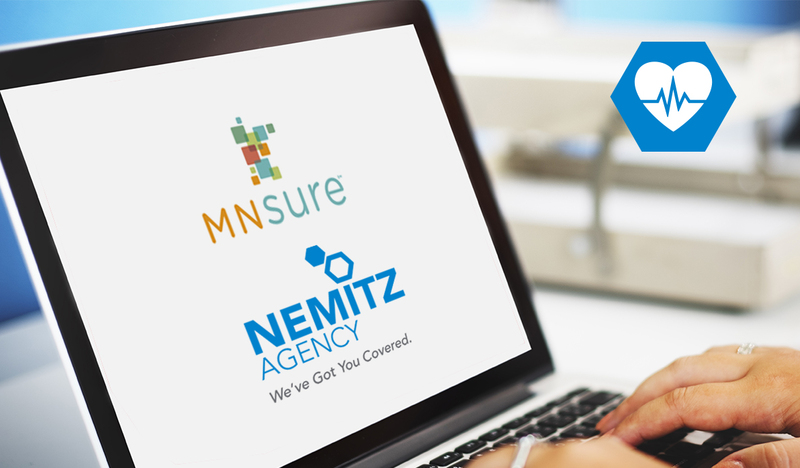 You will need to enroll in a plan through MNsure to quality for tax credits which can be used to reduce your monthly premiums. Contact me to obtain help to enroll before January 14th.